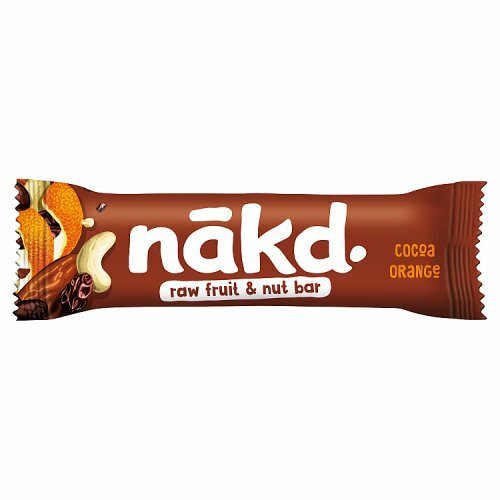 Try Nakd Cocoa Orange Gluten Free Bar for a delicious guilt-free treat. 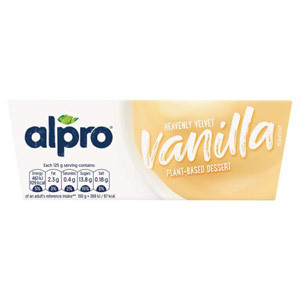 Made with 100% natural ingredients, this gluten free bar has a tasty chocolate-orange flavour and is incredibly satisfying. 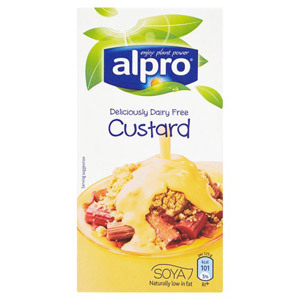 With no added sugars or syrups, this nourishing bar even contains one of your five a day. Most popular with customers in France, Spain, United States of America (USA), Thailand, Italy, Finland and Canada, but you can buy Nakd Cocoa Orange Gluten Free Bar for delivery worldwide. 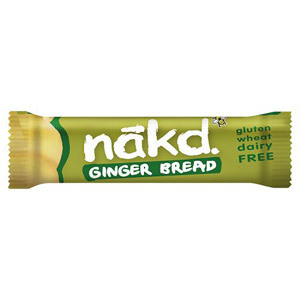 One of our Nakd branded products, it is also a gluten free product. Contains Cashew Nuts, Free From Dairy, Free From Gluten, May Contain Nuts, May Contain Peanuts, May Contain Soya, Free From Wheat. Dates 40%, Cashews 40% , Raisins 14%, Cocoa 5%, A hint of Natural Orange Flavouring. 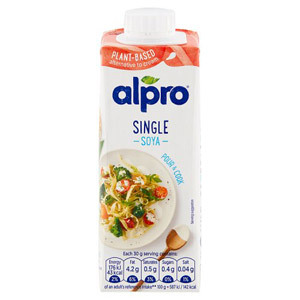 Kosher, No Added Sugar, Suitable for Vegans. Be the first to write a review about Nakd Cocoa Orange Gluten Free Bar. 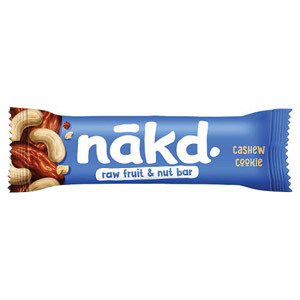 Would you like to write a review for Nakd Cocoa Orange Gluten Free Bar?